Rafael Perez began his artistic education at the Escuela de Artes Plásticas Arturo Michelena (Valencia, Venezuela). His early work, predominately landscapes and still lifes, were first recognized at regional art exhibitions in the mid-50s. In 1965, he presented his first abstract creations, which tended towards lyricism and informalism, at the Instituto Venezolano Italiano de Cultura (Caracas). In 1966 Perez traveled to Europe and the following year he settled in Zurich, Switzerland. His developed a preference for kinetic art and, around 1968, he began his series Fragmentation chromatique, in which he suspended movable plexiglas laminates of transparent colors from painted wood surfaces, creating multiple and changing chromatic combinations through the movement of both the plexiglass and the spectator. Perez exhibited these works at the Galerie Suzanne Bollag (Zurich, Switzerland, 1969), the Galleria La Polena (Genoa, Italy, 1970), the Galerie Stampa (Basel, Switzerland, 1970) and the Galleria del Cavallino (Venice, Italy, 1972), as well as in the group show Jeunes artistes sud-amèricains (Cité Universitaire, Geneva, Switzerland, 1969), in which he presented a major installation. In 1972 he created a mural for the Union of Swiss Banks (Schaffhausen, Switzerland). Perez works investigating color became austere sometimes becoming monochromatic. He had a one-man show of these new works at Centroarte El Parque (Valencia, Venezuela, 1976). This exhibition marked Perez’s return to the Venezuelan artistic milieu. 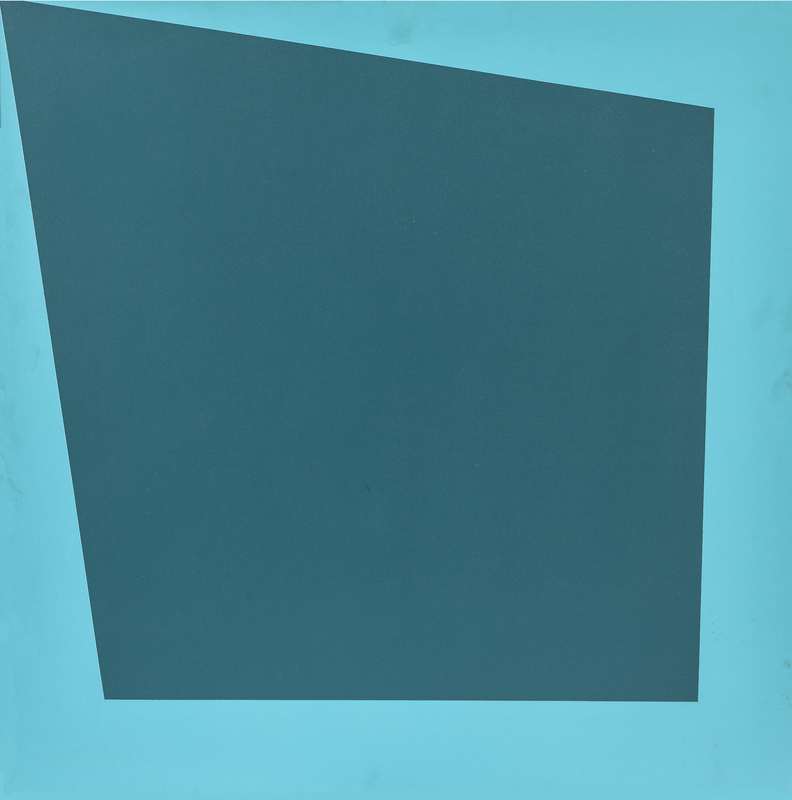 From the end of the 70s his investigation on “chromatic fragmentation” evolved towards the making of flat paintings with one movable hanging element, most often a transparent Plexiglas square that, in some cases, reproduced the design of the background inverted, and in others presented a simple thin frame. Activated by the wind, this movable element created a series of chromatic variations that further expanded with the movement of the spectator. 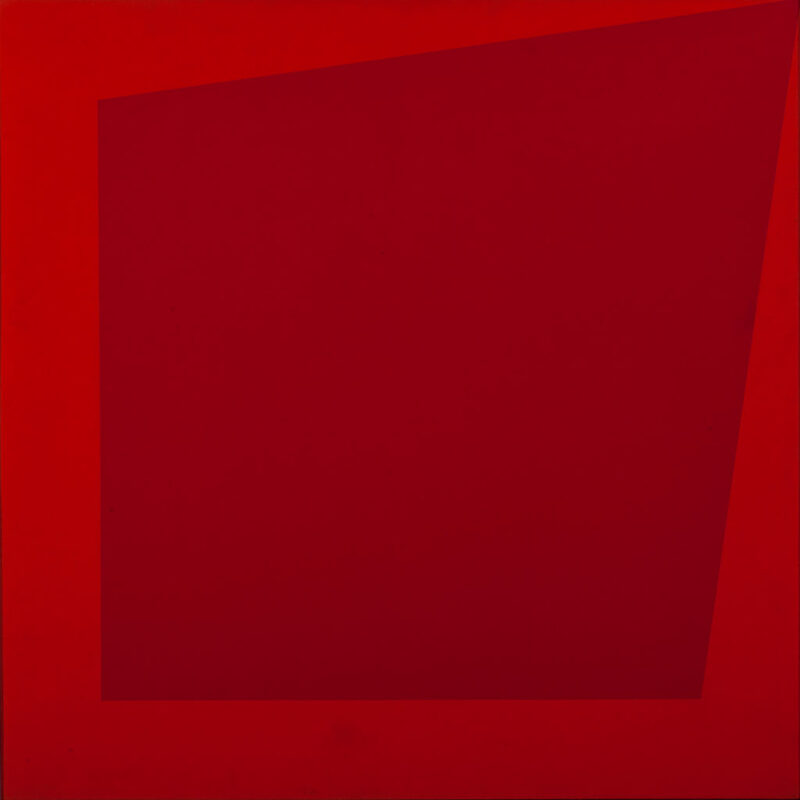 In the mid-80s, Perez combined modules of geometric painting to create works of irregular formats that took over space without the limitations of the square or the rectangular frame. The color, within each one of the modules, as well as the disposition of these, depended on a systematic and serial organization. These were works were created according to rigorous constructive schemes. When the modules were superimposed they transcended two-dimensional art and thus Perez, who had assiduously practiced the assembly, transformed two-dimensional art into sculpture.. Nevertheless, he did not leave behind the two-dimensional pictorial aspect of his work, but rather used it to study different combinations of chromatic and formal tonalities. His modular painting and the sculptures where shown in numerous individual exhibitions, including Espacios geométricos (Artehoy, Caracas, 1989), Forma color (Museo de Arte La Rinconada, Caracas, 1990), Azul-azul 11 (Ateneo de Valencia, 1997) and Metamorfosis del color (Centro Cultural Eladio Alemán Sucre, Valencia, 1999).